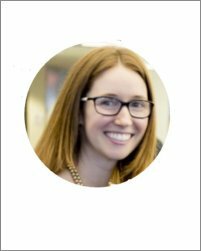 Kasie Gates is an Associate Project Manager for Booz Allen Hamilton on a post 9/11 system for the Air Force as well as a client consultant on a multi-agency radio spectrum reallocation project. In addition, she has lead a diverse mix of projects ranging from Nuclear Communication, Space Radar and Deployable Air Traffic Control through the years and has consistently driven results. She has a MS in Project Management and enjoys volunteering her time supporting young people in STEM.